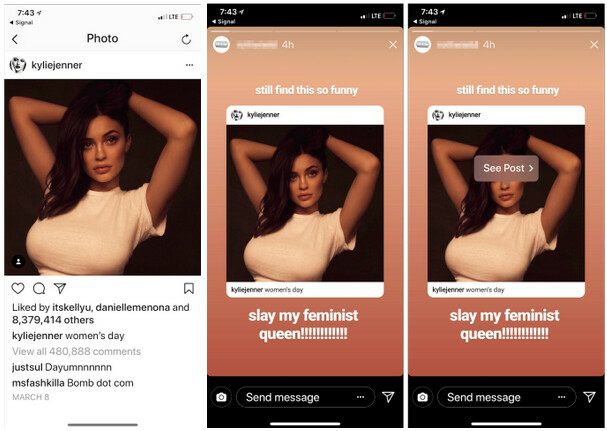 A small number of Instagram users are currently testing a new feature that will allow users to take a post from their Instagram feed, and comment on it in their personal Instagram Story. In addition, subscribers will be able to promote their own Instagram posts by placing a "see post" button on a Story. 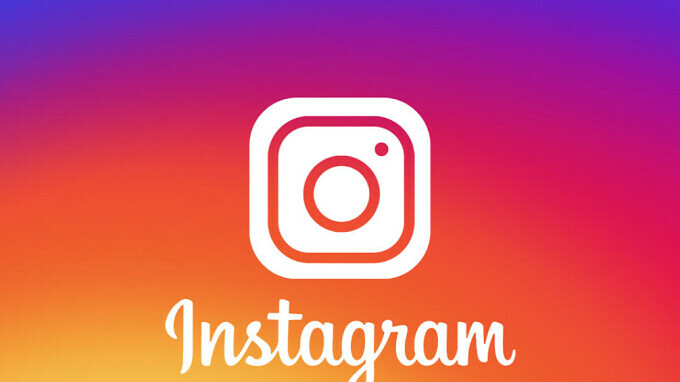 One way that Instagram users can do this presently, is by taking a screenshot, posting it on their Stories, and add comments. Another way that this is currently done is by using a third-party app installed from the Google Play Store. Among those apps listed are Regram, Media Repost for Instagram, and Repost for Instagram. By adding this capability as a native tool inside the app, subscribers will be able to delete any "regramming" apps they have downloaded. It also will allow advertisers to cross-promote an Instagram based ad-campaign possibly helping Facebook grab some additional revenue. To regram a post, choose a public, permanent post from your feed. Tapping on a button, you embed it into your Story. You can choose to highlight the author's name, change the size of the original post, add your own personal comments, and use Instagram's tools to play around with the image. Tapping on the embedded post once it is posted on your Story will bring up a "see post" button. Anyone who clicks on that button will get to see the original feed post. Users who don't want their posts showing up in someone's Instagram Story can decide to opt out of the feature. I think this would make things a lot easier imo.